Core elements in Resource Description & Access (RDA) are minimum elements required for describing resources. Core elements are a new feature of RDA which allowed for certain metadata elements to be identified as “required” in the cataloging process. The assignment of core status is based on attributes mandatory for a national level record, as documented in the FRBR/FRAD modules. 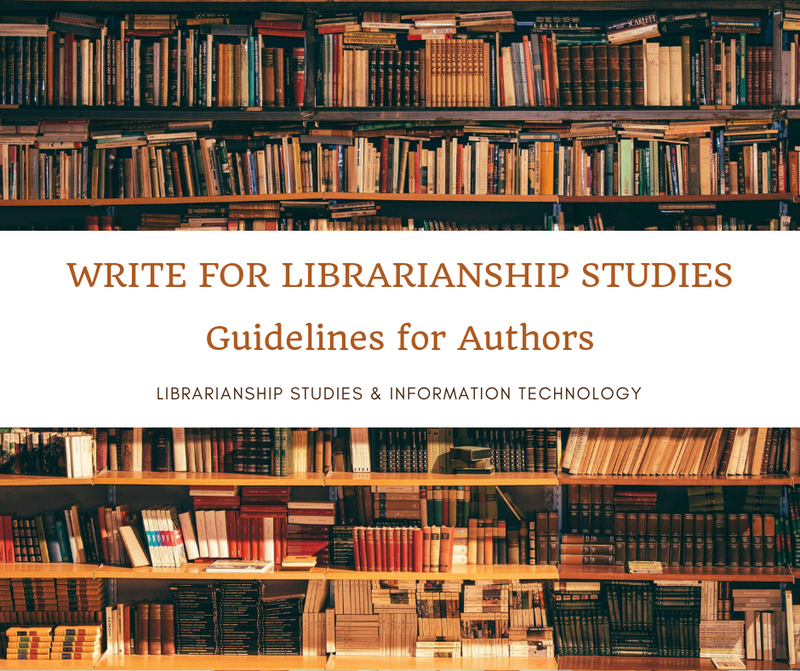 At a minimum, a bibliographic description should include all the required core elements that are applicable. Core-ness is identified at the element level. Some elements are always core (if applicable and the information is available); some are core only in certain situations. Core elements are identified in two ways within RDA. The first is that all core elements are discussed in general, and listed as a group, in the sub-instructions of "RDA 0.6: Core Elements". In the separate chapters, the core elements are also identified individually by the label “CORE ELEMENT” at the beginning of the instructions for each element. They are clearly labeled in light blue at each core instruction in RDA Toolkit. If the status of an element as core depends upon the situation, an explanation appears after the “Core element” label. See, for example, this label for the core element for the title. The title proper is a core element. Other titles are optional. The Joint Steering Committee (JSC) for the development of RDA decided it would be preferable to designate certain elements as “core” rather than designating all elements as either “required” or “optional.” Decisions on core elements were made in the context of the FRBR and FRAD user tasks. AACR2 provided three levels of bibliographic description. The first level, also known as minimal-level cataloging, contains, at least, the elements that basically identify the resource without providing and detailed description. The second level, also known as standard-level cataloging, provides all applicable elements to uniquely all copies for a manifestation. The third level represents full description and contains all elements provided in the rules that are applicable to the item being described. RDA does not define levels of description, instead, it identifies a number of elements as core elements. Core elements in RDA are similar to AACR2 minimal-level cataloging bibliographic description. 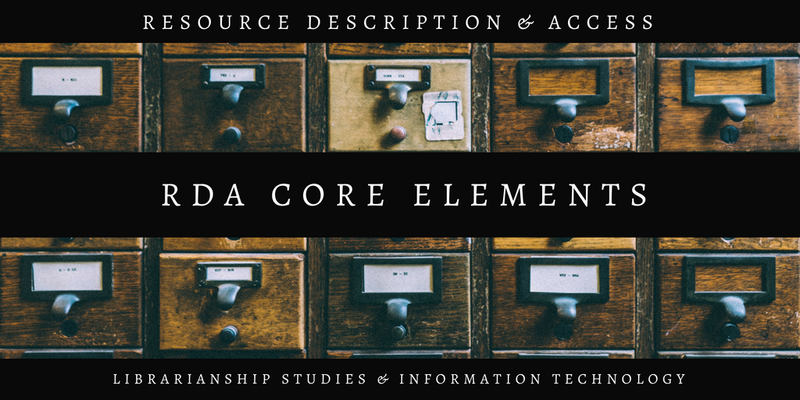 RDA Core Elements comprises elements that fulfill the user tasks of find, identify, and select. Only one instance of a core element is required. Subsequent instances are optional. For example, for the core element “Place of Publication” the RDA instruction states: “If more than one place of publication appears on the source of information, only the first recorded is required. If all the core elements (that are applicable) are recorded and a resource is still indistinguishable from another resource(s), then additional metadata is necessary. Additional metadata elements, beyond the core, are included based on the necessity for differentiation, policy statements, cataloger’s judgment, and/or local institutional policies. Catalogers should make a proper judgment about what additional elements or multiple values of a single element are necessary to make the catalog record understandable and the cataloged resource discoverable.